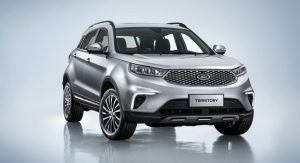 Ford’s collaboration with Jiangling Motors in China has led to the creation of a new SUV, called Territory. Some of you may remember the original Ford Territory that used to be assembled in Victoria, Australia. However, this new one has nothing in common with it, as it’s a China-only affair, with different roots. The term ‘new’ used in the first paragraph is quite overrated actually, as the SUV is pretty much a Yusheng S330 with Ford badges. It has a few updates here and there, mostly at the front end and inside. 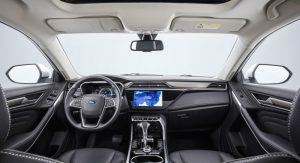 The images shared by AutoHome reveal a face similar to other modern Fords sold worldwide, as well as an updated cabin, with a larger infotainment system sitting in the middle of the slightly updated dashboard panel. Then there’s the new steering wheel and instrument dials. 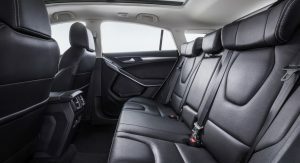 The equipment list includes leather upholstery with contrast stitching, aluminum trim, a moonroof, rear air vents, electrically operated side mirrors, and electric windows all around – most of these are probably reserved for the upper specs of the Ford Territory. 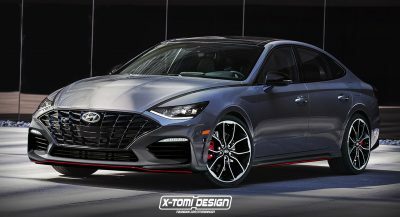 According to Chinese media, powering the entry-level model will be a gasoline engine, later to be joined by a 48V mild hybrid. 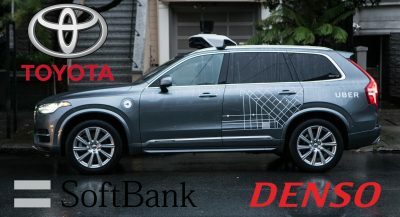 As for the top-of-the-line model, it’s expected to come with a plug-in hybrid. 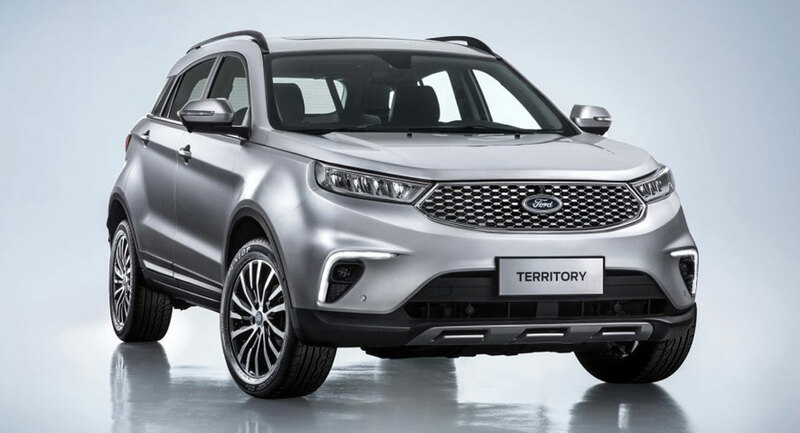 The Ford Territory should launch in the People’s Republic at the beginning of 2019. Central console clearly inspired by the 3008. Ford’s grille has been well integrated into the overall design, and the interior looks like a nice place to be, with surprisingly little carried over from the Yusheng. 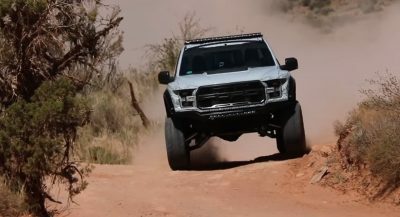 I don’t see this having any problem shifting a few units for Ford in China. Oh wow so Ford, a brand with rich history now ended up rebadge a Chinese products? That something you never guess. 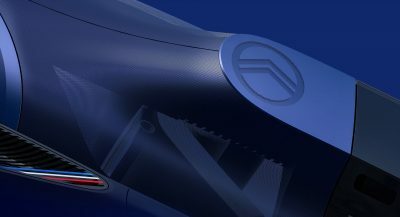 That central console is blantantly “inspired” by the Peugeot 3008. 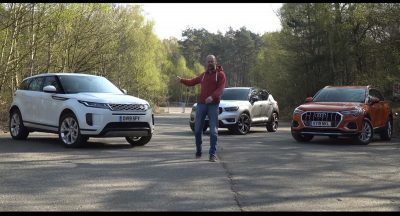 Compared that interior to the ones of the current models they sell elsewhere.